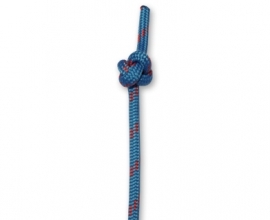 The Bowline is the first knot anyone should learn before going out to sea (or life for that matter). 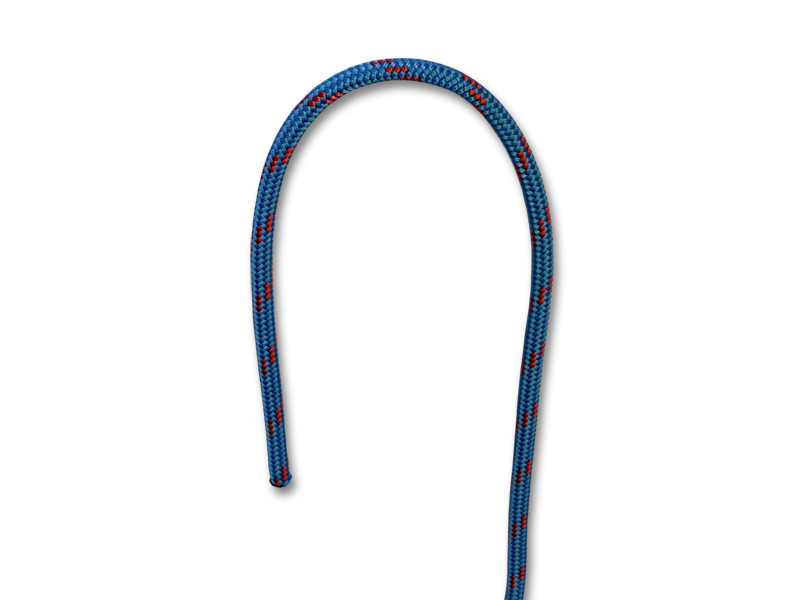 It’s great for attaching lines to sails, hooks, clips, poles and harnesses just to name a few. 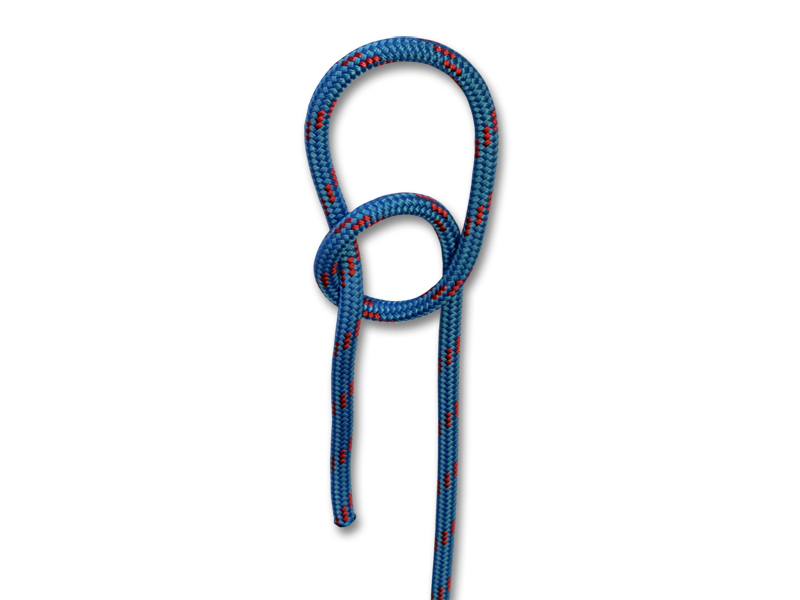 There’s little this knot can’t do, it’s easy to learn and easy to break, making the bowline the go-to knot of most sailors. 1. 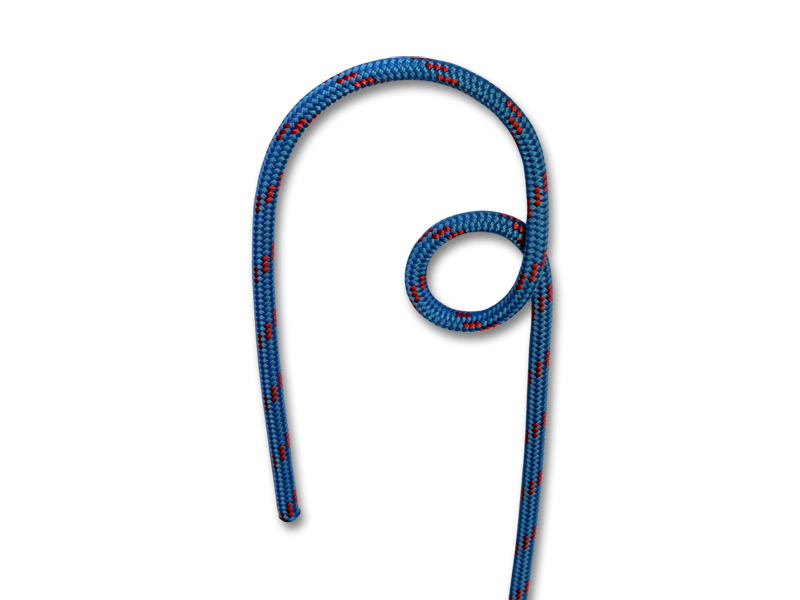 Estimate how much rope you need to create desired loop size. 2. 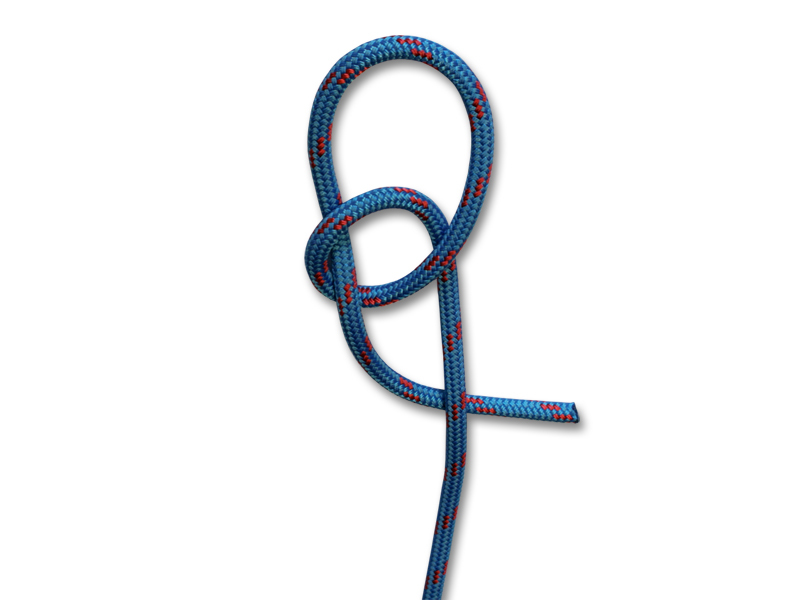 Create a small loop with a crossing turn, leaving a long working end. 3. 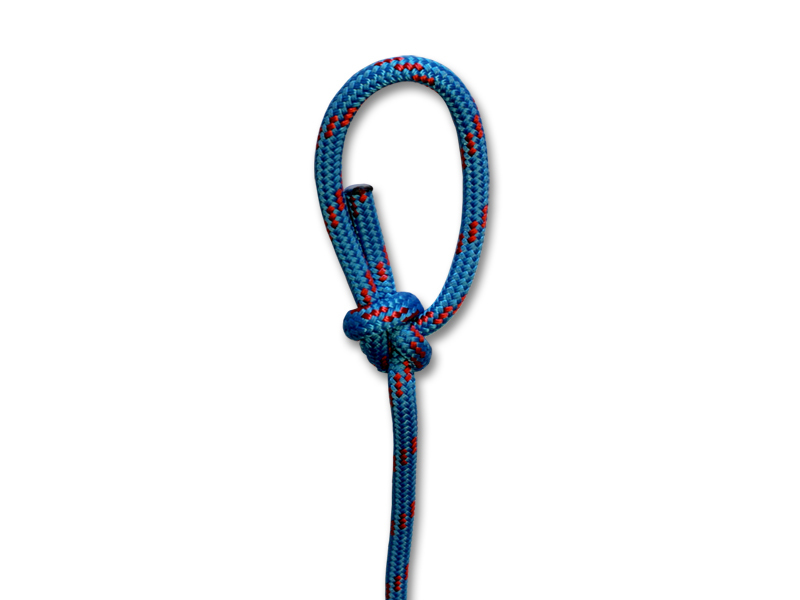 Pass the end of the rope through the small loop from the back to the front. 4. 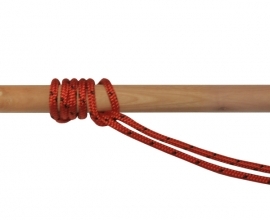 Pass the end of the rope underneath the standing end. 5. 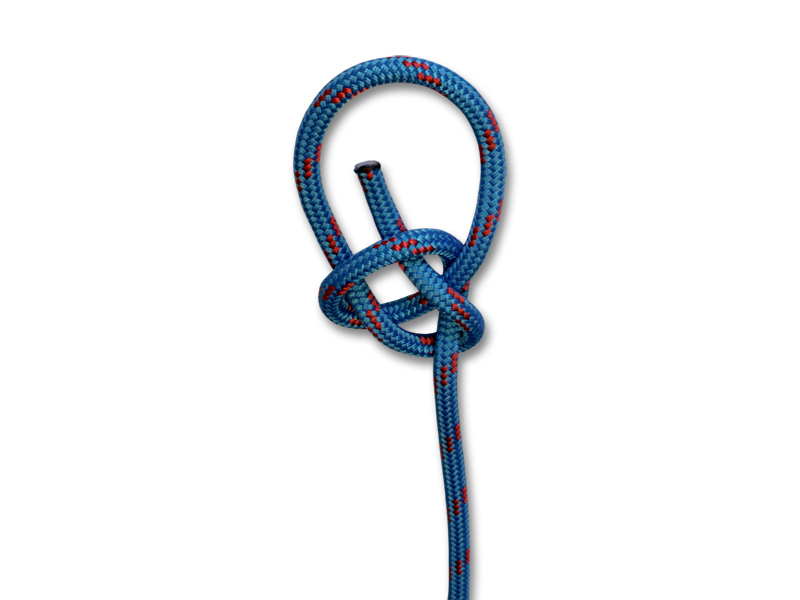 Cross your working end over the standing end and pass it through the small loop front to back. 6. 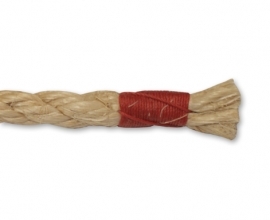 Now dress the knot by pulling your working end and standing in opposite directions until your knot is tight. 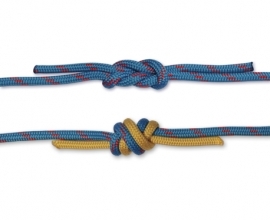 Make sure your working end is long enough not to slip back through the knot and your bowline is done!